Winter, spring, summer or fall… but mostly fall. 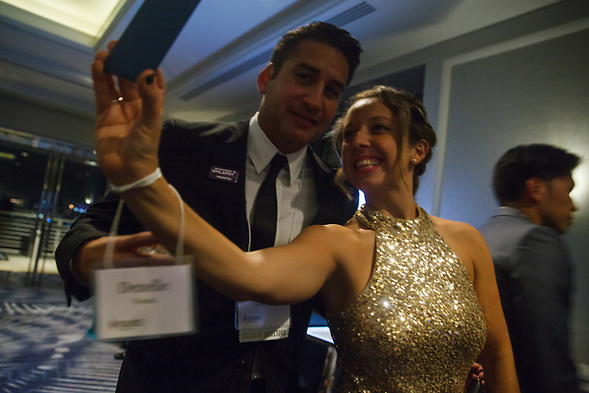 The 2017 Epilepsy Foundation of Northern California’s annual Candlelight Gala was last weekend. 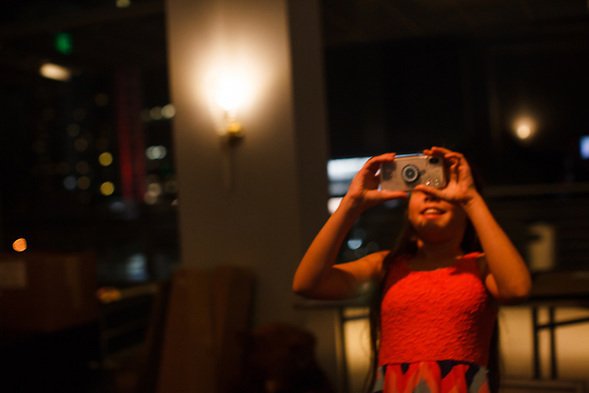 This year, EFNC held the event at the Four Seasons in San Francisco. I have had epilepsy for more than thirty years. 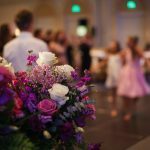 I have been photographing epilepsy events for almost ten years. Those of us with epilepsy have been searching for ways to communicate what we experience. Besides writing and speaking about epilepsy, I give pictures. 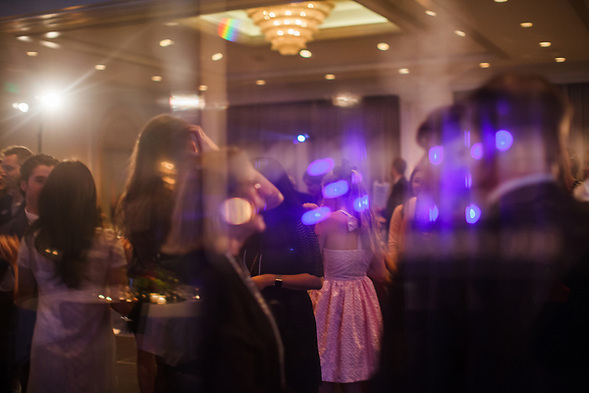 Here are some of those images from the candlelight gala. Another person with epilepsy created a virtual reality experience. People without epilepsy could “take a first glimpse into the world of Jane.” As I understood the experience, Jayne says what she feels, thinks and hears after a seizure. Participants could see how Jane struggled to make sense of some of her surroundings.